Freddie wins Under 13 Age group title at nationals! 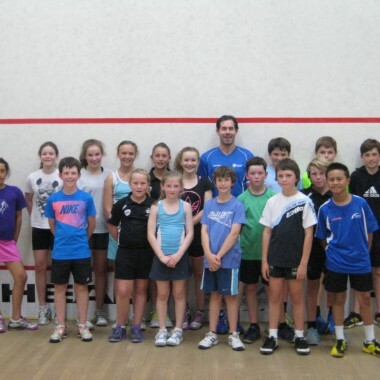 A title and four other top five finishes from our juniors at the Junior Age Group Nationals last weekend at the North Shore Squash Club which saw Northland have 25 players competing across the draws. 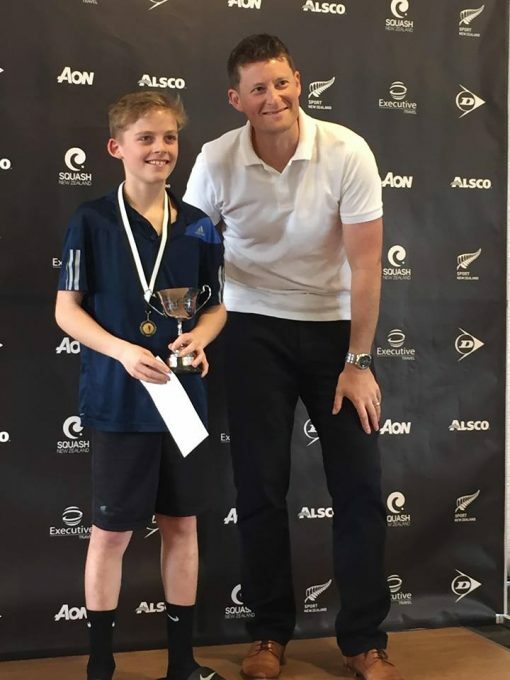 Top seeded Freddie Jameson won the Under 13 boys title without dropping a set on his way to the final and proved too strong for Christopher Hubbard of Canterbury in the final, winning in a stylish 3 sets. 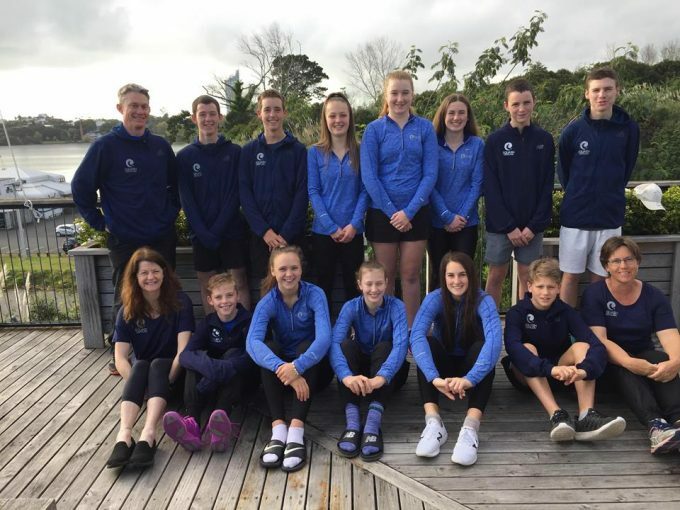 A great result to cap what has been a very successful year for Freddie with both North and South Island age group titles as well as gold medals at the AIMS Games. 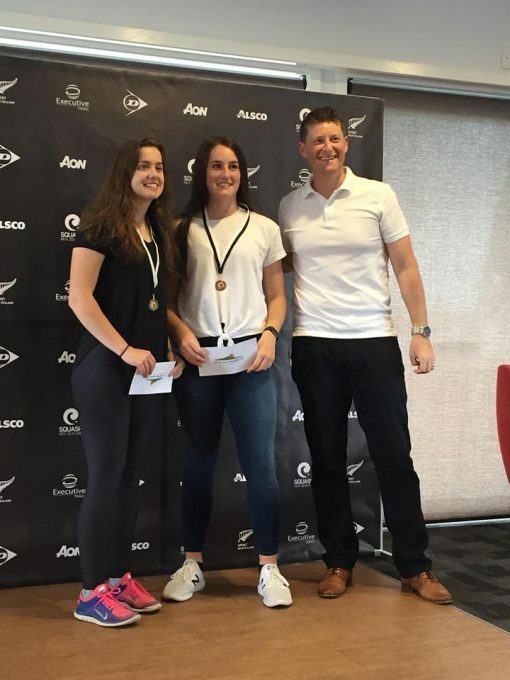 Annmarie Holst had a great tournament to finish in 3rd place from 6th seed in the Under 19 girls, beating the 3rd seed and reaching the semi finals before winning her 3rd 4th playoff against Rhianne Taipa from Eastern. 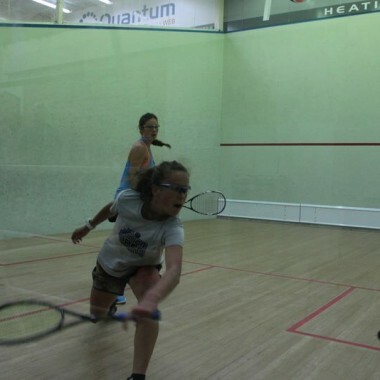 Hayley Rhodes placed 3rd (from 4th seed) playing some determined squash to beat the 3rd seeded Aria Bannister from Central in 4 games. Tane Traill did extremely well to reach the semi finals of the Under 11 boys, beating fellow Northlander Ollie Maunder in the quarter finals and ended up taking 4th place. Riley-Jack Vette-Blomquist kept his seeding of 5th in the Under 17 boys with another tough tussle against Wellington’s Kobe Fleming in the quarter finals to put him into the 5- 8 play offs. 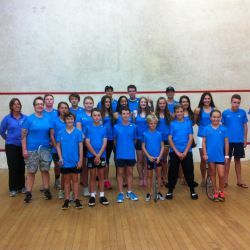 Anna Moselen had a strong tournament in the Under 17 girls, placing 9th from 14th seed, with Luca Smith also jumping up the seedings from 24th seed and placing 19th/20th. The individuals were followed by the teams event, both the boys and girls teams were seeded 6th, with the Northland boys keeping their seeding of 6th with the girls having a win on the last day to place 7th. 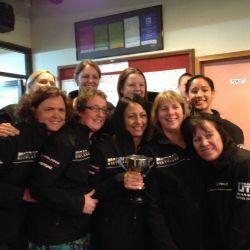 The girls team was Annmarie Holst, Shea Ferguson, Anna Moselen, Pippa Saunders, Ruby Collins, Amy Brown and the boys team was Riley-Jack Vette-Blomquist, Devlin Gurr, Cory Ferguson Freddie Jameson, Maz Saunders and Cam Griffin. 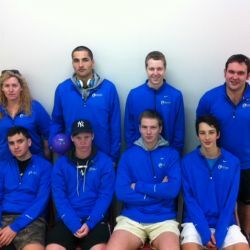 The coaches were Paul Hornsby and Nicol Bekker and managers Tina Holst and Ange Vette.